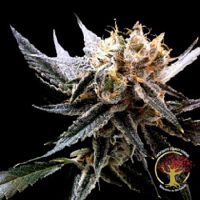 CBD 3D Regular Seeds by CBD Crew Seeds is a high yielding, medicinal marijuana strain that is enriched with high levels of CBD. 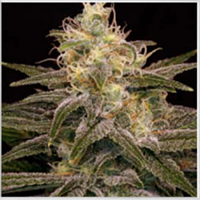 Perfect for growing medicinal marijuana indoors and outdoors, these high performance cannabis seeds are sure to become a welcomed addition to your medicinal garden. 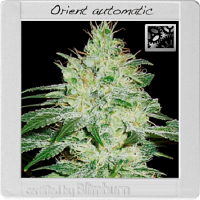 Versatile, powerful and ideal for beginner and experienced cannabis growers, these seeds will not let you down at any stage of the production process.